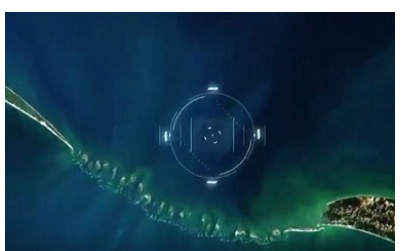 Many of you might not be aware of the Adam's bridge or the Ram Setu bridge which currently connects Pamban island in India's Tamil Nadu state with Sri Lanka's Mannar island. 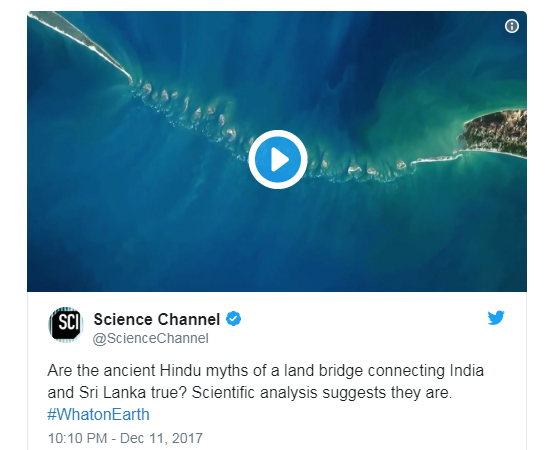 The always mysterious and mythologically engulfed bridge has come to a spotlight yet again after a recently released promo of an upcoming show called Ancient Land Bridge on the Science Channel in the U.S. mentioned that such a structure exists beyond mythology. The scientist also quoted that the rock like structures connecting the two islands predate sand. Ram Setu Bridge is a chain of limestone shoals. Geological evidence suggests that this bridge is a former land connection between India and Sri Lanka. 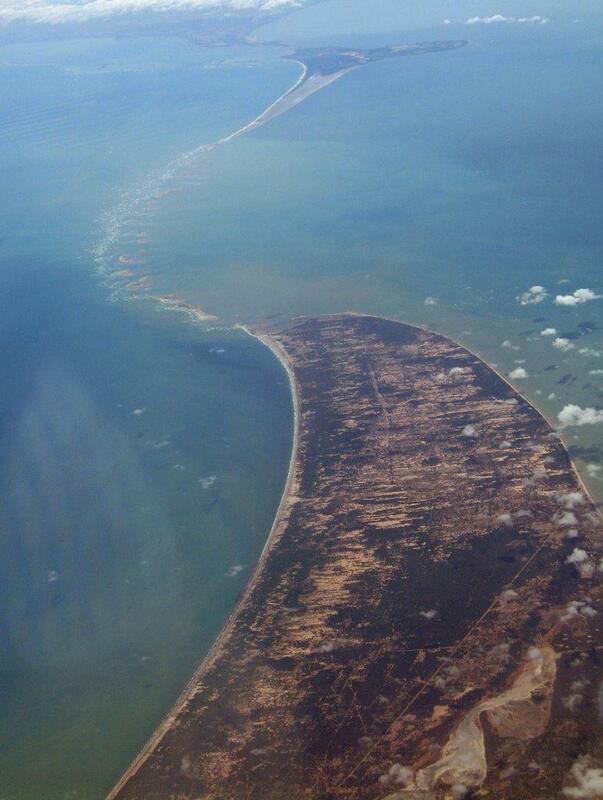 It is a 50 km long bridge separating the Gulf of Mannar from the Palk Strait. 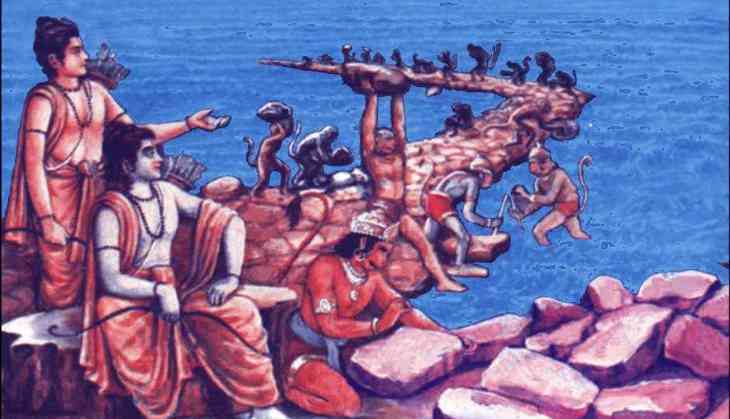 As per records, the Adam's Bridge or Ram Setu was completely above sea level until it broke down during a cyclone in 1480. There have been diverse point of views and historical beliefs on the existence of this bridge. 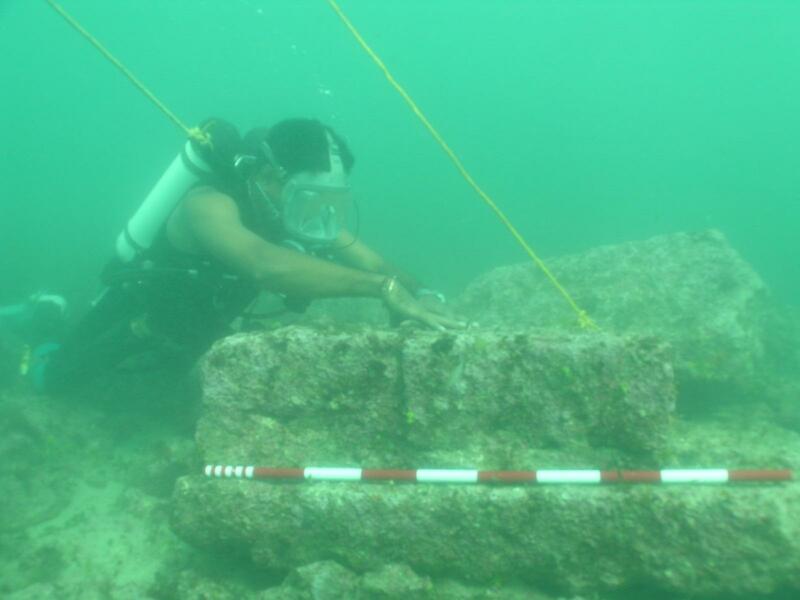 While many believe that this structure connected India and Sri Lanka during the Ice Age, another school of scientists believe that Sri Lanka was a part of the Indian sub-continent and broke away about 1,25,000 years ago. And if the Hindu mythology is to be followed then Lord Rama built the bridge to rescue goddess Sita who was kidnapped by Ravana. However, there has never been any valid evidence. In a promo released on the Discovery Communications-owned Science Channel, it stated that the bridge might not be a natural formation but a man built structure. Images from a Nasa satellite clearly states that the line of rocks that are 30 miles long exists between Sri Lanka and India. The stones in the image are seen sitting on a 'sandbar', which occurs in areas with shallow water. One of the geologists Erin Argyilan gave credence to the Ramayana, which first mentioned the construction of this bridge. Supporting Argyilan was Chelsea Rose, an American archaeologist, who states, “The rocks on top of the sand actually pre-date the sand. So there is more to the story.” She also added that the geological test suggests the rock dates 7000-years-back while the sand only 4000-years.